Pine Brook Preserve - Haddam Land Trust, Inc. The Pine Brook Preserve was donated by Carol Flaim and Andrew Karwowski in 2003. 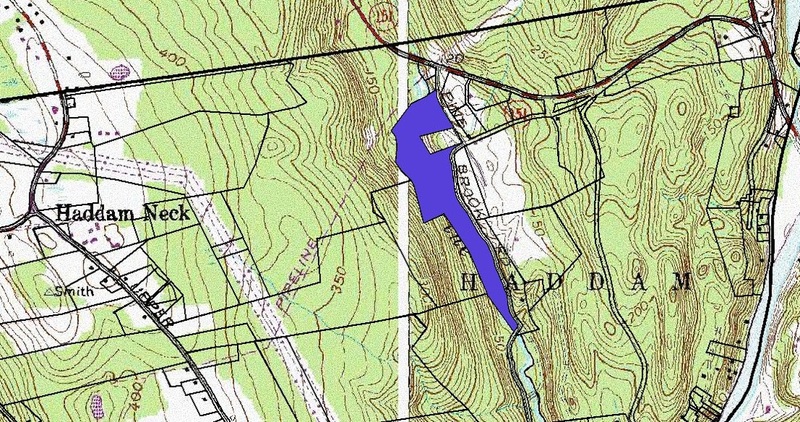 The 21 acre preserve abuts the LaRosa Preserve and may be accessed from Pine Brook Road in Haddam Neck.